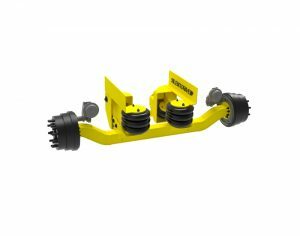 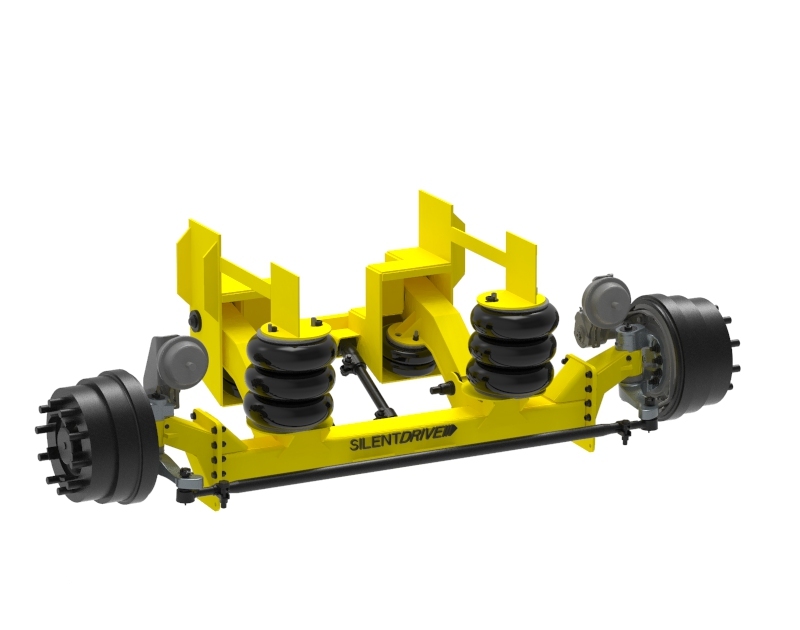 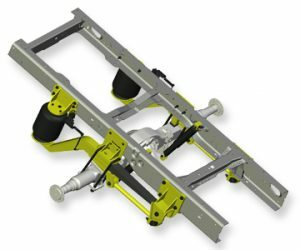 The steerable AAS-721 has an axle capacity of 13,200 lbs. 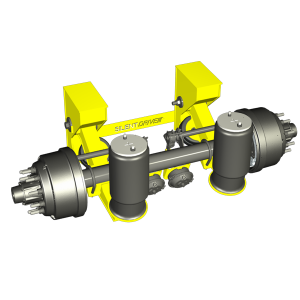 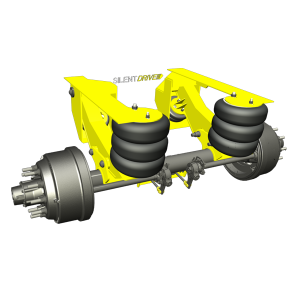 When lifted, the top of the axle beam is 7.75 inches below the bottom of the frame. 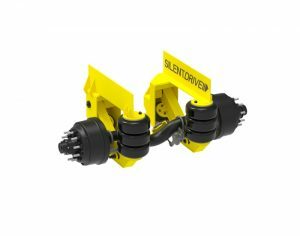 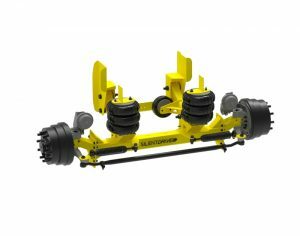 This suspension of available in a 3.5″ and 5.5″ axle drop allowing for ride heights from 9″ – 13″.